References to the story of the beloved boy wizard who captured the imagination of a generation can be found all over the city. J.K. Rowling lived and taught English in Porto for two years, and it was actually this city that inspired her to write her iconic novels. Legend has it that the first passage of Harry Potter was written on a napkin from the famous Majestic Cafe, which Rowling frequently visited. That cafe still functions, though it’s normally full with locals and tourists trying to soak up the atmosphere of those distant days. 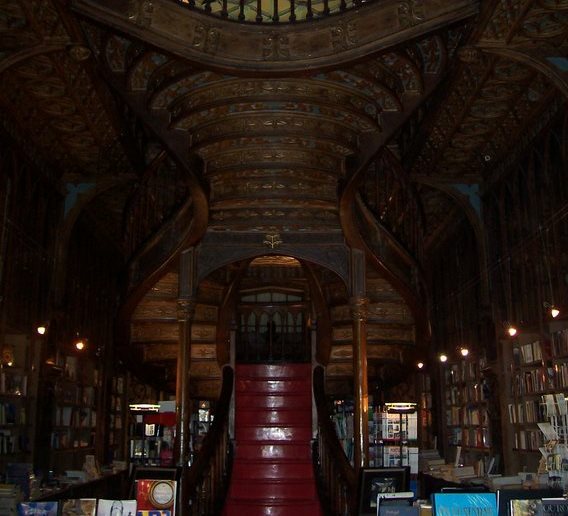 Another place Rowling often frequented during her Porto days was the bookshop Livraria Lello. Although often crowded, its Gothic atmosphere, beautiful wooden carvings, winding red stairs and stained glass ceiling evoke images of faraway, magical worlds. 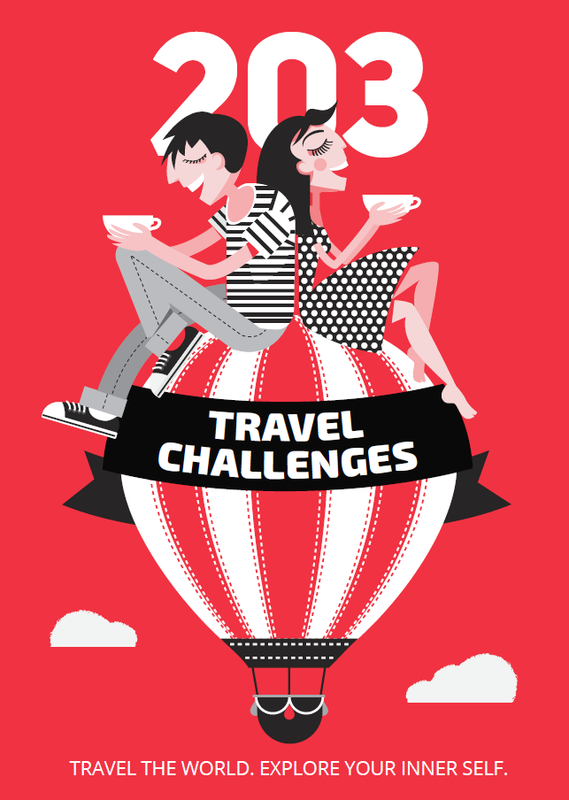 Here you can find some of the classics of Portuguese literature, which we encourage you to bring back home so you can get a better understanding of the country. * There is an entrance fee to the bookstore (4 euro). The fee is, however, deducted from any purchase you might make. The best Harry Potter references are the students of Porto themselves, or their academic uniforms, to be more exact. When you see them walking the streets wearing their long black robes (called traje académico), you might wonder whether they’ve just finished a class with Professor Snape. Of course, the tradition of wearing these robes is actually a lot older than Rowling’s novel and has been passed through the generations until this day. The Dom Luís I Bridge – with the picturesque Ribeira district on one side, the wine cellars of Vila Nova de Gaia on the other and the Douro River between them. 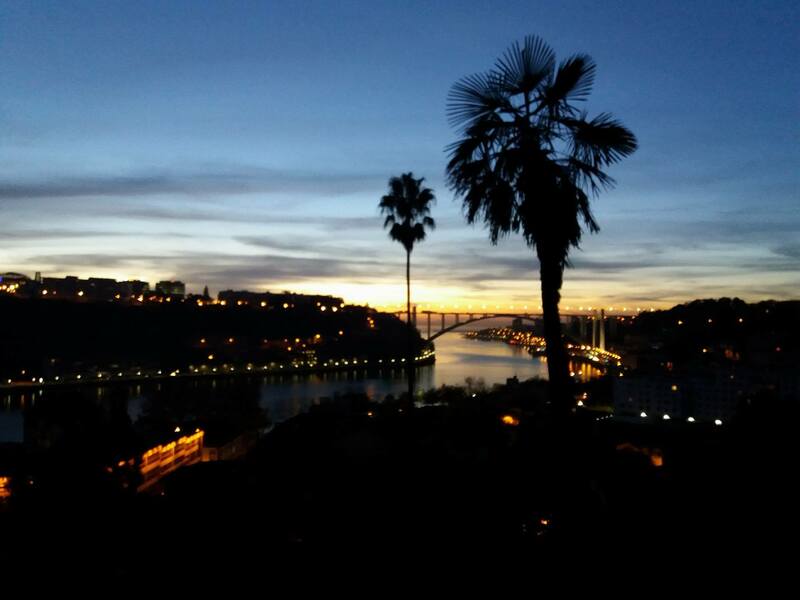 Ribeira – this is the perfect place to enjoy a calm evening sitting by the river, admiring the stillness of the water and the lights of the bridge above it. Crystal Palace Gardens – this beautiful eight-hectare park also happens to be the perfect spot for watching the sunset over the river. Clerigos Tower – where you’ll be treated with a 360-degree view from the top of a more than 250-year-old tower. Farol Molhe do Douro – which offers views of the endless ocean and its crashing waves. 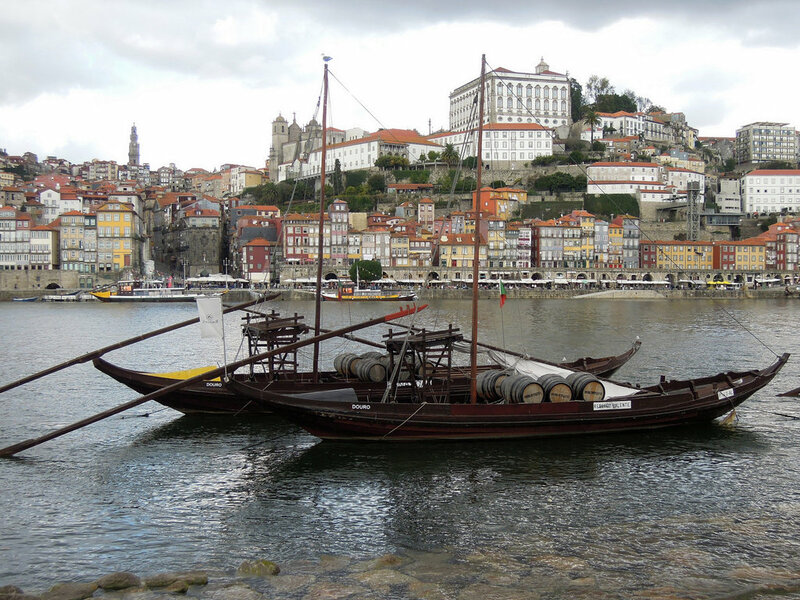 Porto is famous for its sweet red Port wine, and you’ll be in heaven thanks to the wide variety of local producers to choose from. 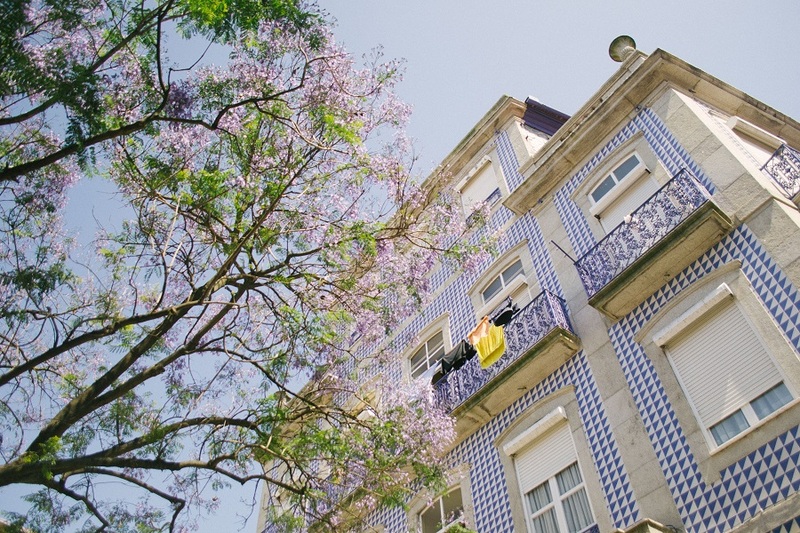 Cross one of the six bridges and you’ll end up in wine-lovers’ paradise: Vila Nova de Gaia, with its countless wine cellars, each one offering tours and tasting sessions. You can also take a cruise along the Douro River to admire the vine terraces from the water and see where your wine came from. 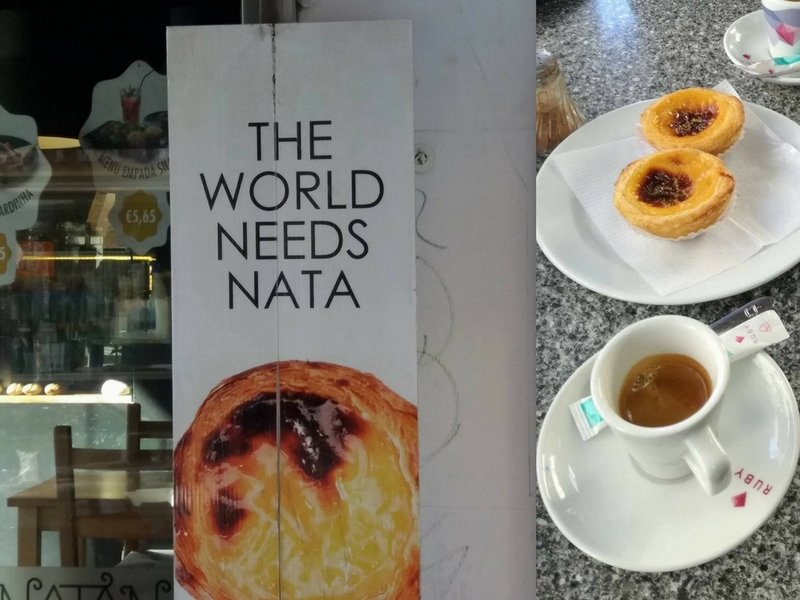 One sentence is enough to explain just how good Porto food is: “The world needs nata!” This egg tart pastry can be found in every bakery (and there are a lot of those here), and makes for the perfect breakfast or dessert (and if you ask me, the perfect lunch, dinner or appetizer – basically a dish I’d be happy to live on for the rest of my days). I wouldn’t mind if there were more Francesinha in the world, as well. 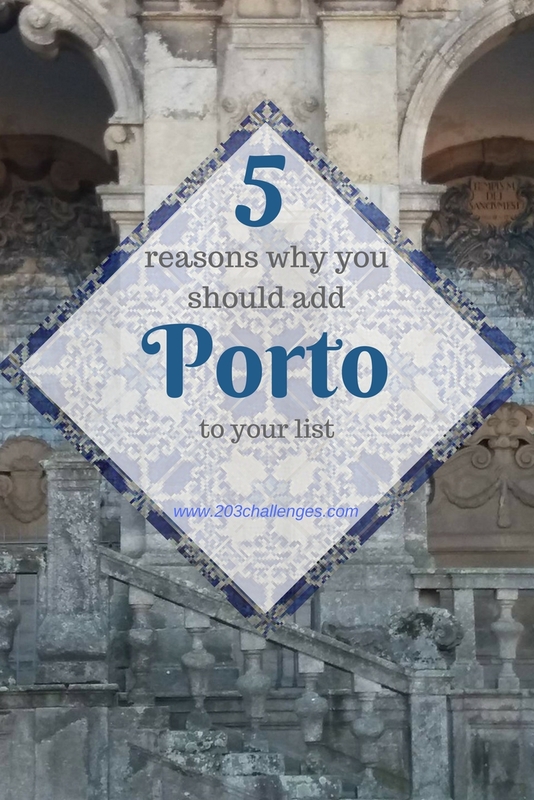 Although bread, ham, sausage, steak, melted cheese, tomato and beer sauce, and french fries all together might sound a bit like cardiac arrest – or at least enough to render you immobile for an hour – it is one of the most delicious Portuguese meals. 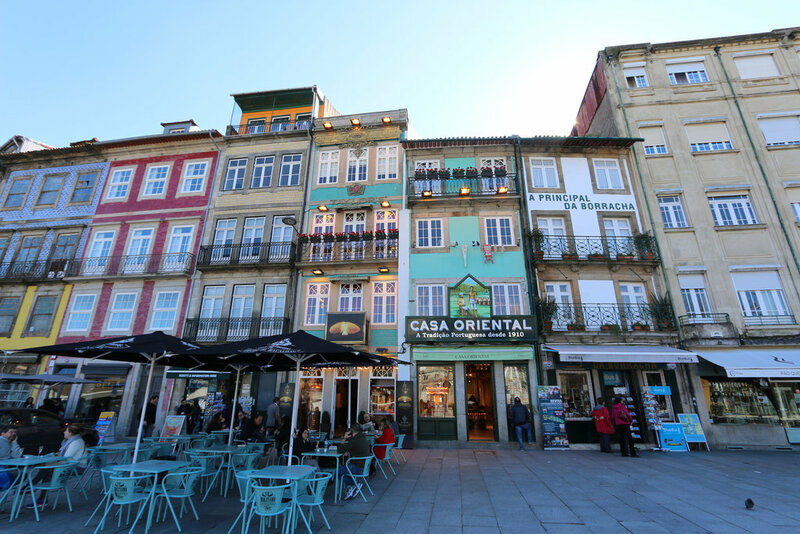 You should definitely try it while in Porto.